Car's engine is done. Want the whole car gone. Had a mechanic check it out and not wanting to put anymore money into it. 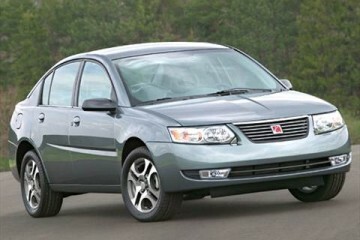 Car is like below but red. In fair condition. This junk vehicle advertisement was created on February 6, 2019 and it's located in the city of Central, state of South Carolina. 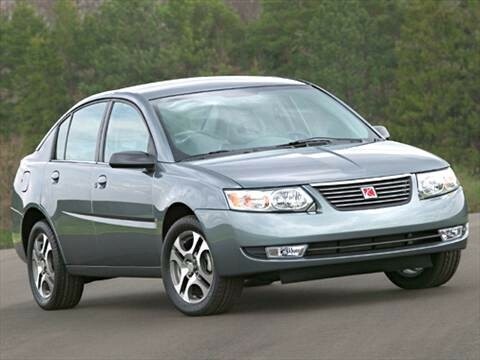 In case you're interested on the full Saturn ION 2005 or any spare, or have any related question, please complete the form below in order to talk directly to the seller. Can I sell more than one junk car? Of course! If your friends/family have a junk vehicle to sell, you can send them our way as well.